It used to be that the only people who had an elevator in their homes were eccentric Hollywood types and rich people. It was just a luxury that most could not afford. Times have changed and today, particularly if you have someone who struggles to navigate stairs, an elevator system is not looked upon as odd. If you're looking at residential elevator installation in Louisiana, here are some reasons it's a good idea. We have all seen advertisements where an elderly person takes a spill down the steps and is left injured and immobile. Variances in levels within a home are a major cause of falls and injury. A residential elevator alleviates that risk wherever it's installed. You or your loved ones can navigate floors and changes in floor levels with ease. One area elderly people almost always struggle is moving groceries or other items into their home. This is mainly because they have difficulty carrying things and navigating changes in floor levels. A residential elevator lift installation makes moving things from one area of the home to another much easier and safer. With an elevator, balance and leg strength requirements are no longer needed apart from being able to load up the elevator and sit down. Depending on the home elevator you choose, your elevator unit can be used to control access to your home. A stair lift can help transport those who struggle with mobility navigate changes in elevation much easier in the event they have to evacuate. This can be particularly useful if you live in an area that receives rough and dangerous weather. 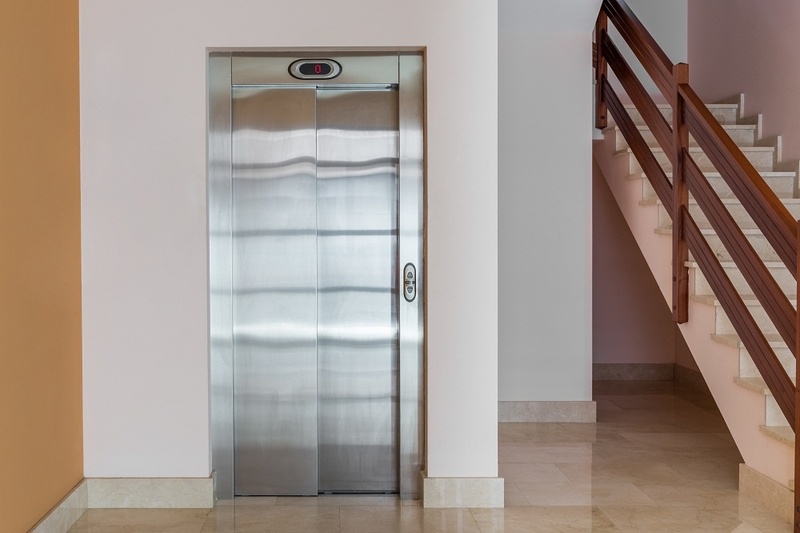 It's not well-known, but home elevators take up less space than conventional stairwells. Having one installed as the main entrance can provide more usable space to the homeowner. This increases the usable square footage of a house and that can increase its market value. Many people still view a residential elevator installation in Louisiana as an extravagance. There are many good reasons why the homeowner should consider installing one, the least of which is increased safety and convenience.